A trip, a weekend or an output perspective ? Elegant and comfortable, the bags offered by Loobora are manufacturing high quality trend. Of different styles, you will adopt easily the different collections at the discretion of the occasions and outings ! 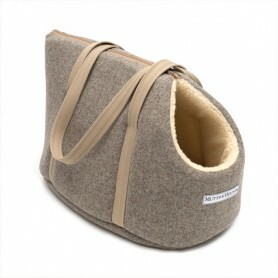 Practical, warm, and beautiful quality, this travel bag tweed ensures well being and safety of your dog.